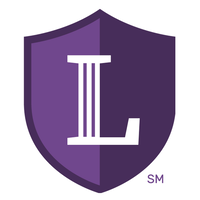 Avvo is an online legal advice platform that gives clients access to a directory of US-based lawyers. It covers various practice areas including business, financial services, criminal defense, employment and labor, tax, and more. In this article, we cover Avvo reviews and pricing. Ready to get started? Visit its website. 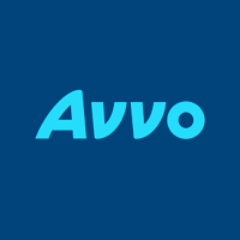 Avvo pricing for business lawyers ranges from $300 to $600 per hour. Factors that affect pricing include the attorney’s geographical location, level of experience, and firm size. 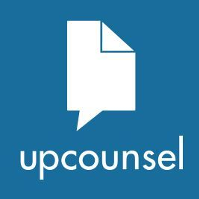 Lawyers may also offer specific services such as drafting employment contracts, nondisclosure agreements, and other legal documents for a customized fee. Ready to get started with Avvo? Visit its website. As of the date this article was written (03/25/19), there are not a lot of positive Avvo reviews available online. However, some users said that they were able to find reliable attorneys through the platform. Users who gave Avvo a negative review complained about some lawyers who are unresponsive when contacted via the platform. They also reported that the website does not allow negative ratings for its lawyers. One user who gave Avvo a negative review on Sitejabber said that the platform refused to post his negative reviews on its lawyers. He also mentioned that the lawyer he hired committed grammatical errors and edited legal documents without his consent. Can Avvo clients choose attorneys by geographical location? Yes. Avvo clients can browse the website to find attorneys either by state or by city. Other categories for finding lawyers include their practice area and name. 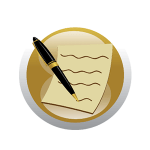 What types of legal services can business lawyers offer? Avvo lawyers can offer advice on different aspects of a business which include regulation compliance, business incorporation, and legal liability. They can also draft contracts, file patents, buy and sell businesses, ensure that their clients are hiring legal workers, and more. Have you read these Avvo reviews and are still not sure if it’s the right fit for you? Read our reviews of all top legal services or check out one of these three Avvo competitors.